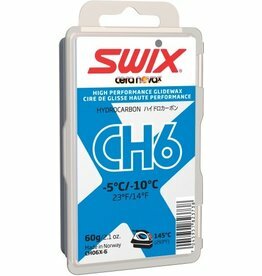 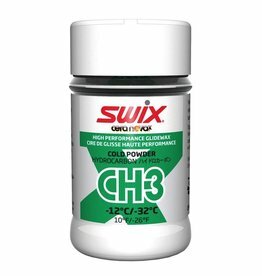 Hydrocarbon wax -5?C to -10?C. 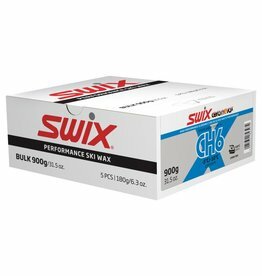 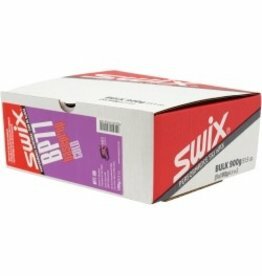 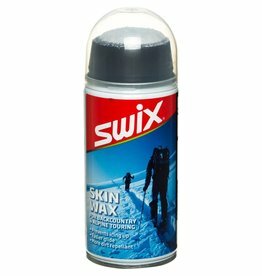 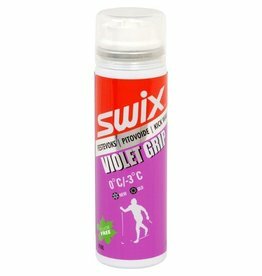 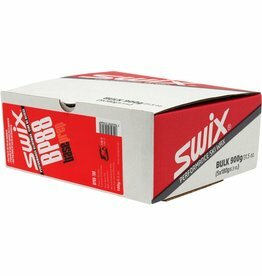 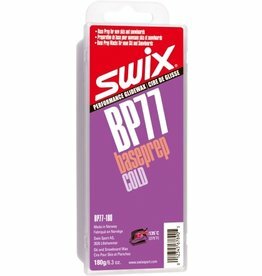 Good training wax in cold conditions, Easy to warm in,Good in dry conditions. 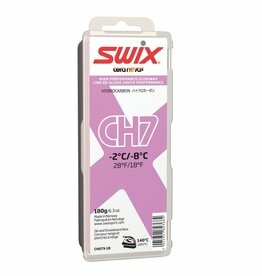 Hydrocarbon wax -4C to -4C. 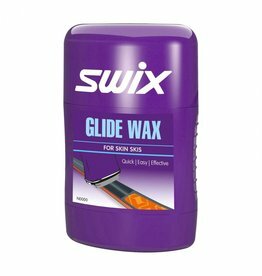 Good training wax in warm conditions, Easy to use. 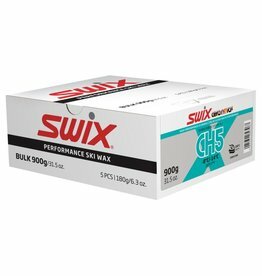 Good in wet conditions. For back country and alpine touring. To be applied on skins. 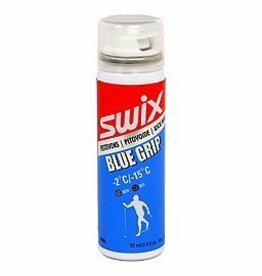 For all snow conditions. 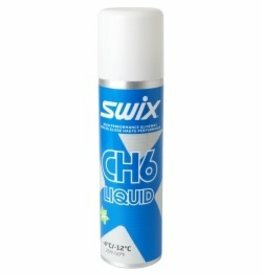 Aerosol with applicator. 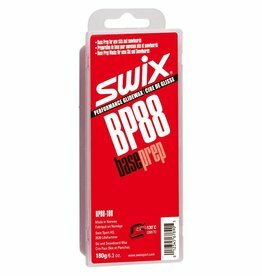 A harder Baseprep for new DH, GS and SL skis used for all conditions. 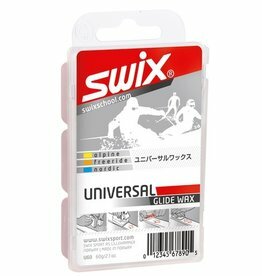 Can also be used for glacier training. 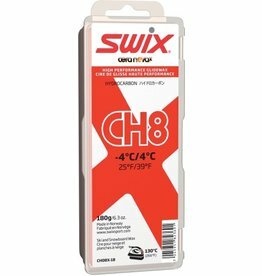 The wax is good to work with and gives the skis a nice looking finish. 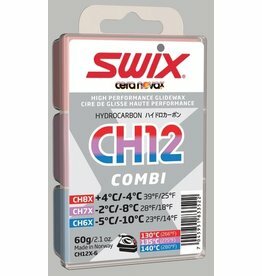 Combi-package that contains CH06X Blue 20 g, CH07X Violet 20 g, and CH08X Red 20 g.